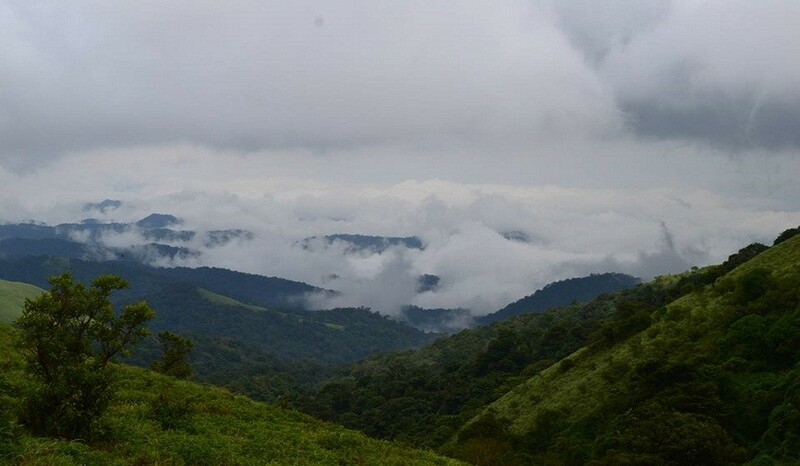 Tadiandamol is the highest peak in coorg and is surrounded by stunning greenery of the shola forests. It reaches to an elevation of 1,748m. The replenishing nature, tricky terrains, thickly wooded slopes and the misty valleys have always attracted thousands of travellers and trekkers. 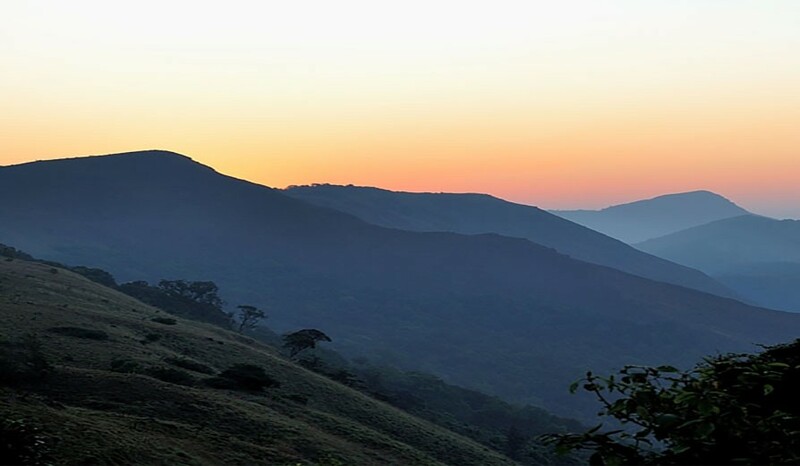 Coorg in south karnataka is considered to be the natural vista refreshing the minds of many with an amazing collection of greenery and related sights of the mighty western ghats. Early morning around 05:30 AM, you will reach the base where you will be freshening up and having a hot breakfast. Then, by 08:00 AM, start trekking to the peak of Tadiandamol. Almost around 01:00 PM, you will reach the peak, explore the surroundings and descend to the base by 03:30 PM. Around 07:00 PM you will reach the base. Freshen up and have a sumptuous dinner following which, relax by the bonfire. Set off for a coffee plantation walk and later have breakfast. Afterwards, embark on your journey to visit Dubare Elephant Camp or indulge in an exciting rafting activity. Following this, you will be heading back to Bangalore. By 09:00 PM, you will reach Bangalore and wind up the trekking trip. Activity like trekking, rafting or dubare elephant camp visit. Bonfire, first aid, coordinator charges, forest department permission charges. Lunch on final day, Rafting/Boating charges.